"The final aim and reason for all music is the glorification of God and the refreshment of the spirit." Bonita Boyd is a concert flutist who has performed as soloist on five continents. She concertizes with famed guitarist Nicholas Goluses as part of the Boyd/Goluses Duo. She is Professor of Flute at the Eastman School of Music, and has given master classes throughout the world. Bonita Boyd is professor of flute at the Eastman School of Music and an active concert soloist throughout the world. She began her professional career at age twenty-one with appointments as principal flutist of the Rochester Philharmonic and the Chautauqua Symphony, making her the youngest principal flutist in a major U.S. orchestra at that time. She has served as performer and/or artist-teacher at various festivals including Marlboro, Bowdoin, Grand Teton, Johannesen, Eastern, Masterworks, Filarmonica de las Americas, the Hamamatsu Seminar, Aria, Credo, and the Aspen Music Festival. She has been president of the National Flute Association, a 5,000-member worldwide organization of flutists. 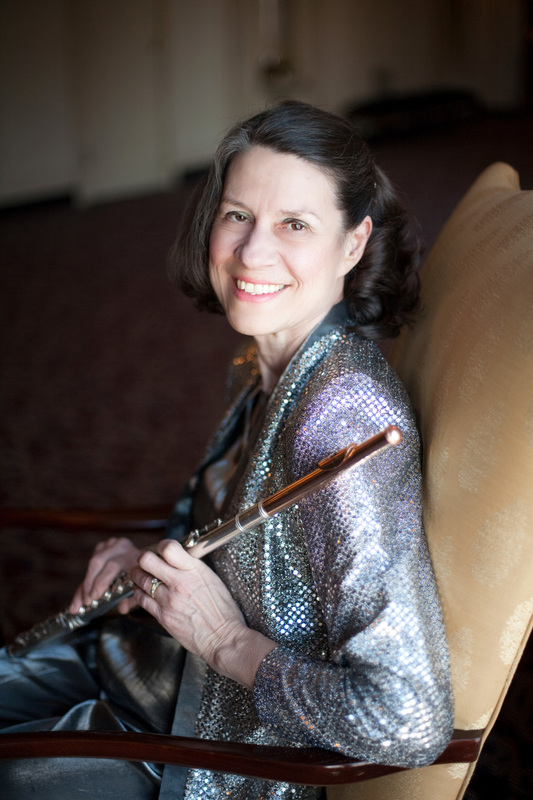 Ms. Boyd's premieres and recordings of new works include those of Adler, Benson, Rozsa, Rands, Augusta Read Thomas, Sessler, Sierra, and most recently, the National Flute Association’s first performance of Melinda Wagner’s Pulitzer Prize-winning Flute Concerto. Her Flute Music of Les Six won a Stereo Review Record of the Year award, and her Paganini Caprice CD was on the final Ballot for a Grammy. Other CDs include the premiere recording of Bernstein's Halil (chamber version) and Quicksilver, the latest CD of the Boyd/Goluses Duo, with guitarist Nicholas Goluses. Bonita has been awarded the Lifetime Achievement Award by the National Flute Association, as well as the Eisenhart Award for Excellence in Teaching by the Eastman School. Pictured are Christian Soderstrom (beloved father and husband, passed away 2012), Bonita Boyd (mom), Henrik Soderstrom, Didrik Soderstrom, Ulrik Soderstrom. Henrik Soderstrom- artist, professor of art. Didrik Soderstrom- actor (stage/film), baritone, composer. Ulrik Soderstrom- student at the University of Rochester, pursuing Geology and Data Science. National Flute Association: President, Program Chair (Chicago Convention 1984), Chairman of the Board, Board of Directors. Powered by Squarespace. Design by Alli Coate.